class="archive tax-campaign term-debco-provita-liquid-fertilisers term-45 wpb-js-composer js-comp-ver-3.6.12 vc_responsive"
Controlled Release Fertiliser. Available in 500g bottle. 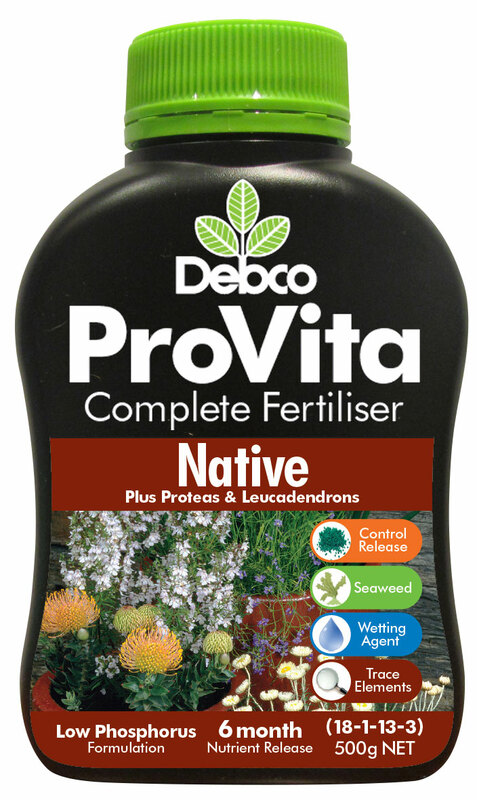 Controlled Release Fertiliser Distributes nutrients as plants need it. 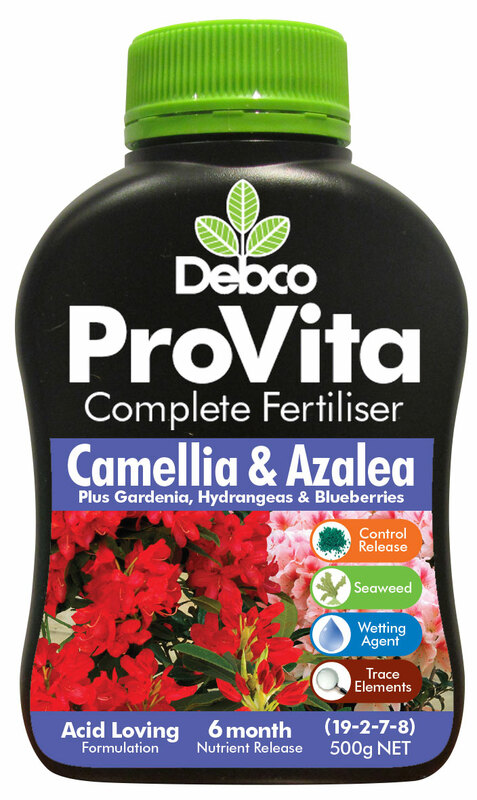 Seaweed Fertiliser Promotes biological activity in the soil. Wetting Agent Ensures nutrients get to the root zone. Trace Elements Micro-nutrients vital to plant growth. 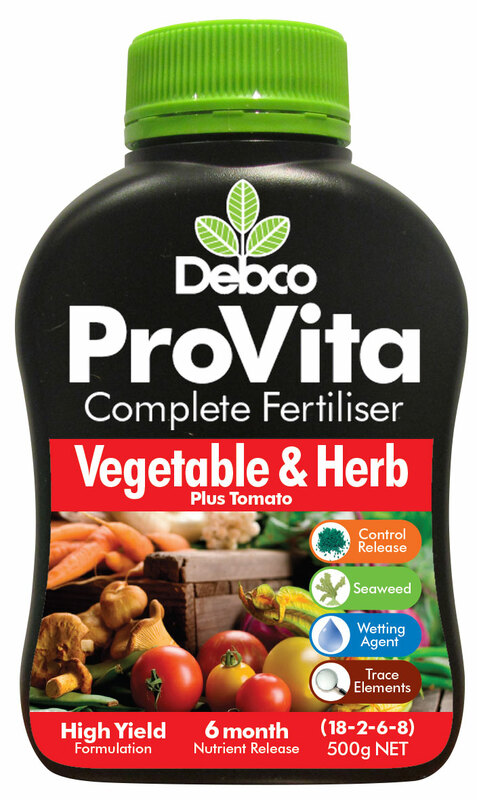 ProVita Complete Fertiliser promotes high crop yield and healthy plants offering a 6 month nutrient release. 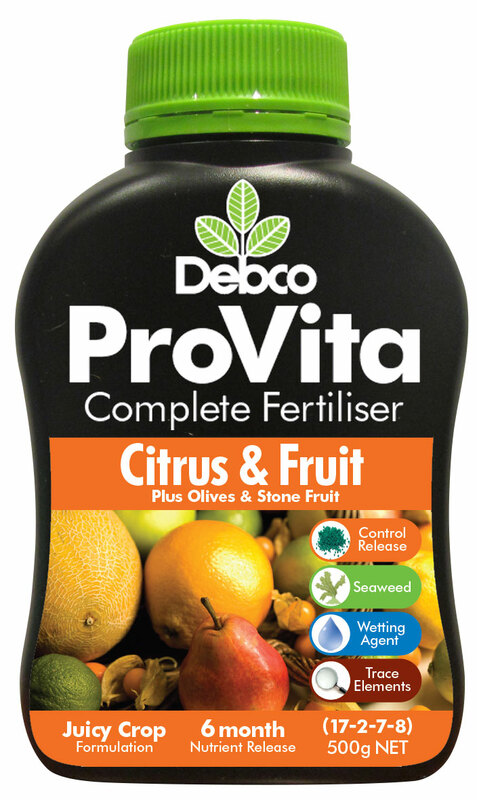 ProVita Complete Fertiliser promotes high crop yield from fruiting plants. 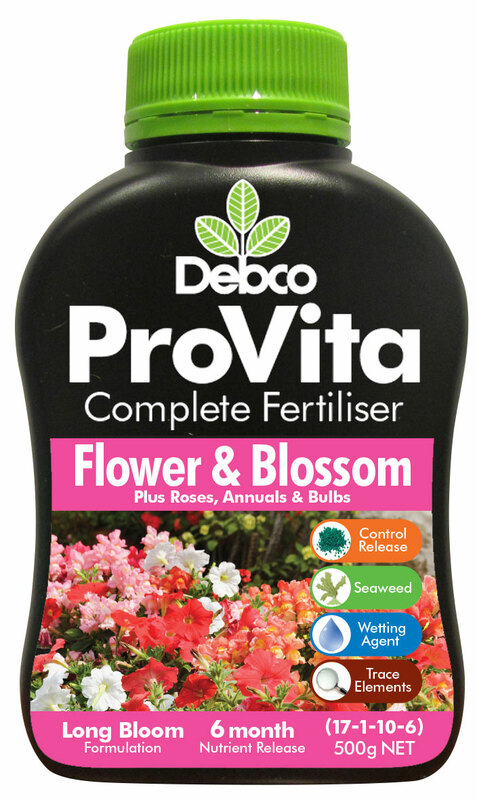 ProVita Complete Fertiliser promotes healthy plants that are sensitive to phosphorus. 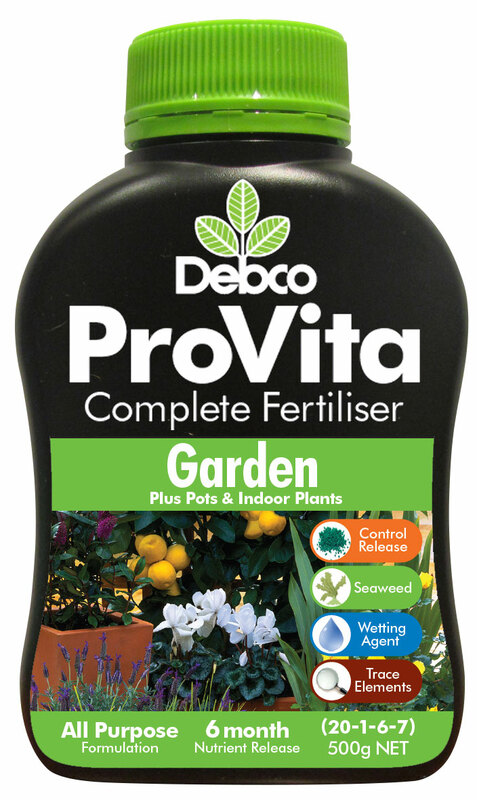 ProVita Complete Fertiliser promotes healthy plants that thrive in acidic conditions. These products are available at your local IGC store.